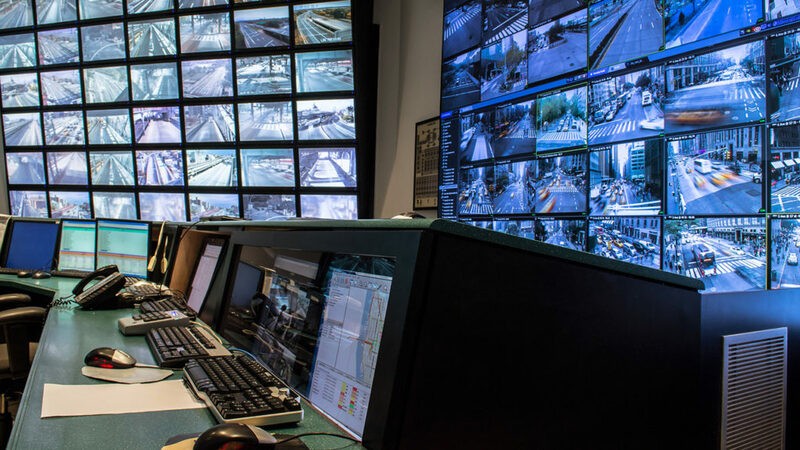 As the largest firm focused on ITS solutions, TransCore designs and deploys traffic management systems for agencies across North America and internationally. 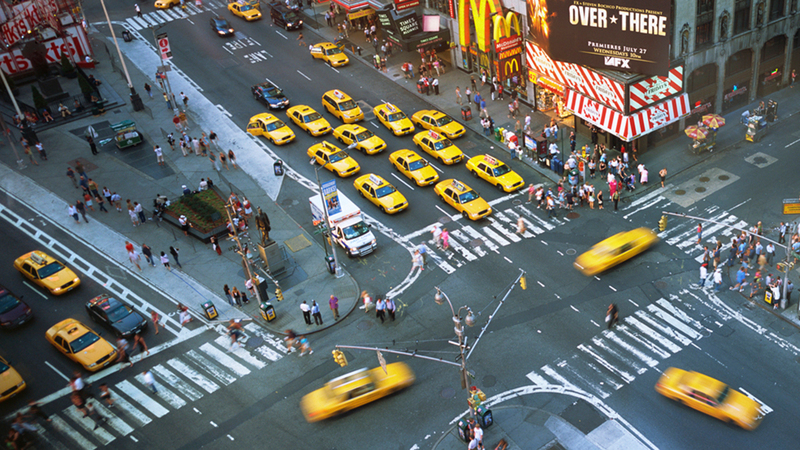 We currently manage more than 29,000 intersections across the globe, and are supporting the deployment of the USDOT’s Connected Vehicle Deployment Pilot Project in New York City. 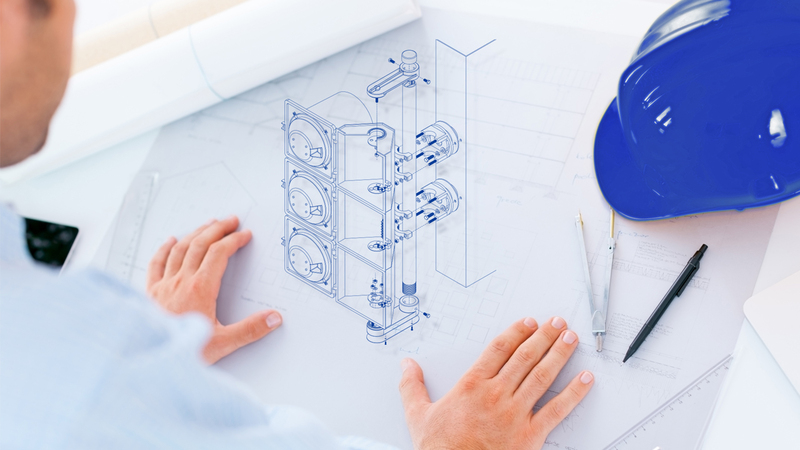 Our ITS practice has the capacity to perform multiple small, medium, and large projects simultaneously, while delivering Best-in-Class products and solutions to customers of any size. 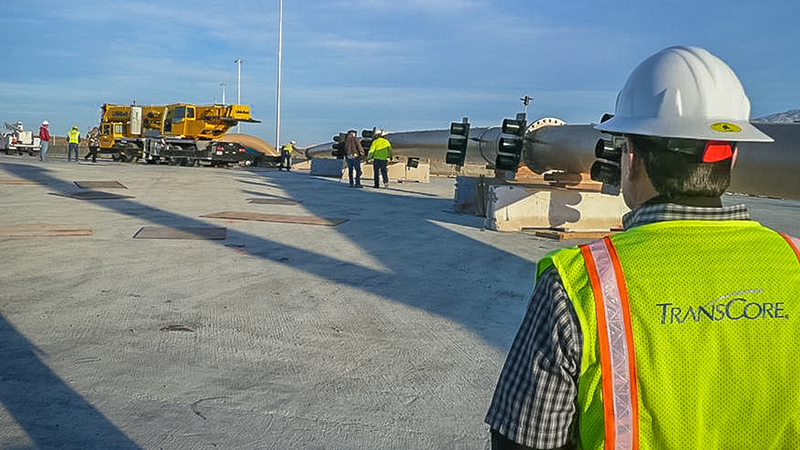 Our expertise spans the entire transportation project lifecycle from initial planning, to design and deployment, and through long-term operation and maintenance. An integrated family of field-proven transportation management software solutions for all ITS devices. 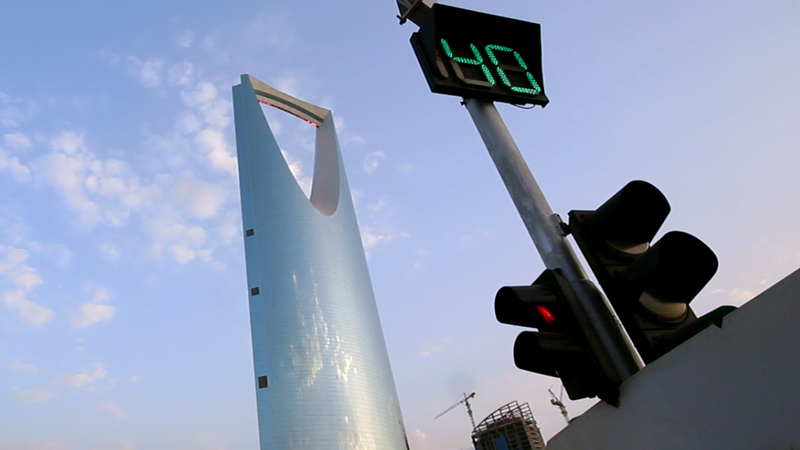 Market-leading adaptive traffic control system to better manage unpredictable traffic patterns. View our featured ITS project profiles. 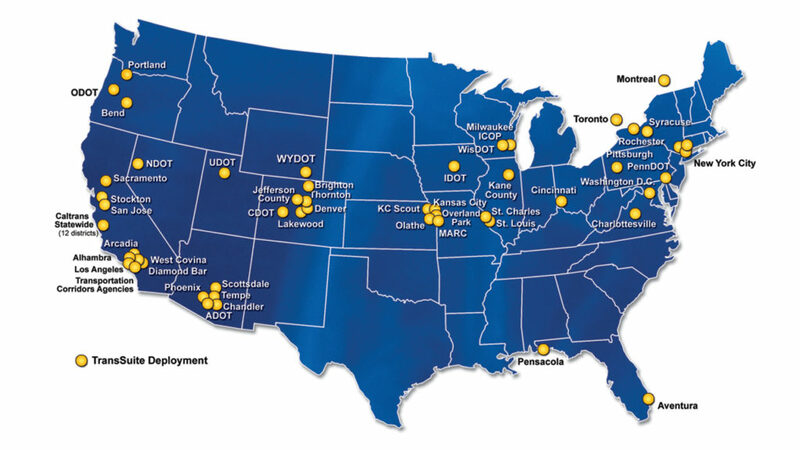 From project planning, to design, to operations support, we’ve completed thousands of innovative designs along hundreds of miles of communications network. 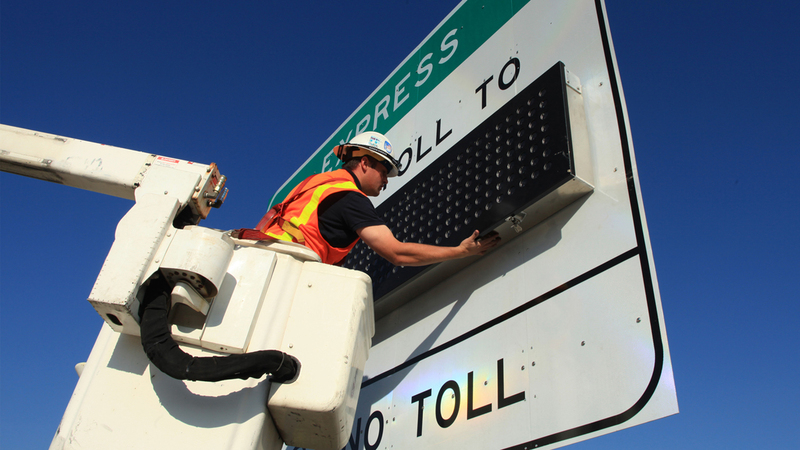 For some of the largest traffic management systems across the US, we provide turnkey installation of ITS technologies and solutions. 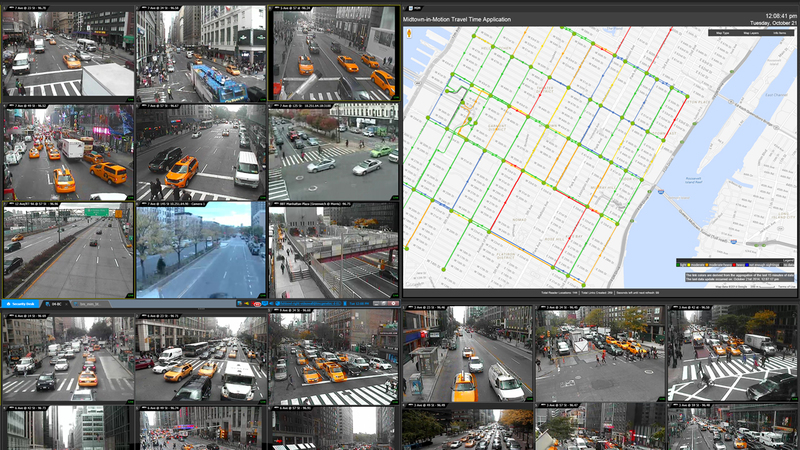 Designing advanced traffic management systems that ensure high rates of system uptime and superior customer service.